Ehrlichiosis is a term that describes several different bacterial diseases, one of which is also called anaplasmosis. Some are transmitted by Ixodes ticks and others by the lone star tick. Diagnosis is limited by our current ability to test for only two species. Ehrlichia parasites multiply inside host cells, forming large mulberry-shaped clusters called morulae that doctors can sometimes see on blood smears. The infection still can easily be missed. 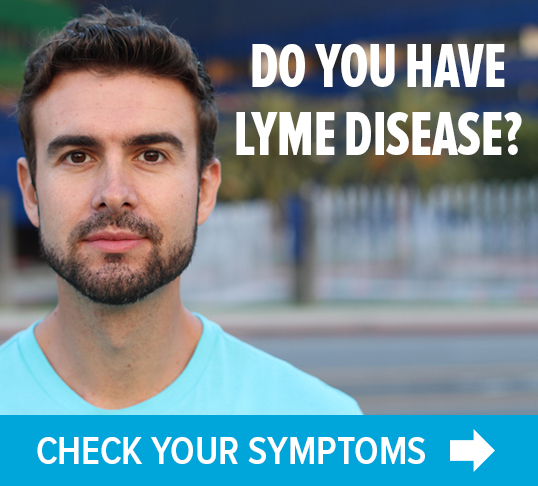 The doctor may suspect ehrlichiosis/anaplasmosis in a patient who does not respond well to treatment for Lyme disease. The treatment of choice for ehrlichiosis/anaplasmosis is doxycycline, with rifampin recommended in case of treatment failure. In resistant or complicated cases, combination antibiotic therapy may be necessary to eradicate the infection.